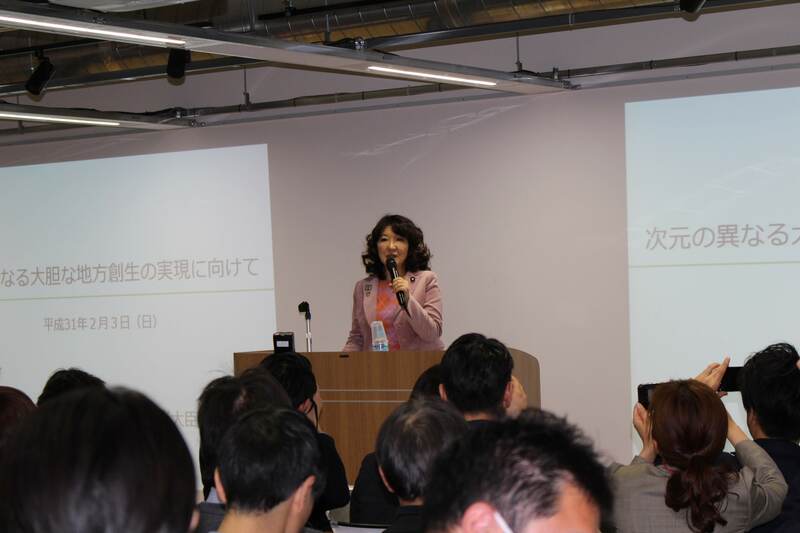 The fourth Regional Revitalization Venture Summit was held in Tokyo on Feb. 3 to promote regional revitalization through lectures and discussions involving the public and private sectors. “Possibility of Local Tech” was the theme of this year’s sold-out event that was co-hosted by Enthusiasm Local Creation Ventures and Startup City Promotion Consortium. 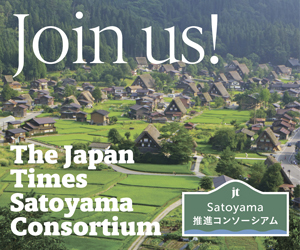 The Japan Times served as a media partner. 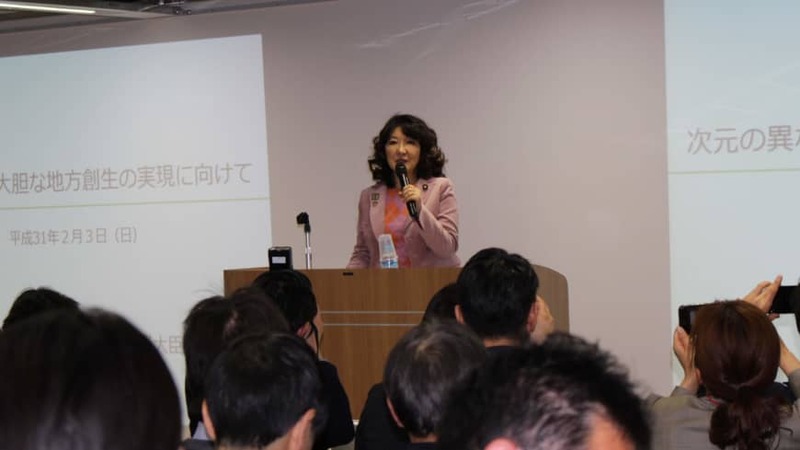 In her keynote speech, Minister of State for Regional Revitalization Satsuki Katayama presented ideas that she hopes will bring bold regional revitalization. 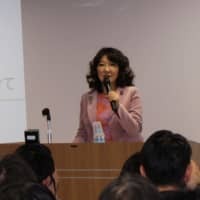 She pointed out that the greater Tokyo area’s population density has continued to increase, attracting an additional 135,600 people last year, and those attending universities in Tokyo tend not to return to their hometowns. Among her suggestions were measures being taken to reduce taxes as well as increase support for regional universities, public funds and incubators for startups relating to those who move outside of Tokyo’s 23 wards. This is in the same vein as Prime Minister Shinzo Abe’s administrative policy speech describing regional revitalization as imperative to reviving Japan’s economy. Additionally, Katayama is working on a plan to build a new “supercity” embodying the Fourth Industrial Revolution, including elements such as driverless cars, cashless payments, telemedicine and digital administration while utilizing artificial intelligence or big data analysis. Significant transformation will take place in a national strategic reform zone where electricity, safety, traffic and more will be controlled. To realize a supercity, Katayama said regulatory reform and residents’ cooperation are needed. 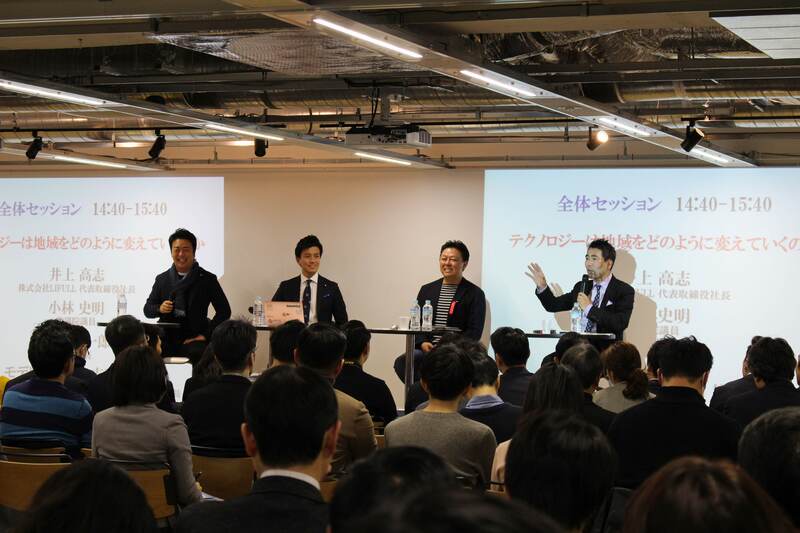 During a session themed “How technology will change the region,” President and CEO of Lifull Co. Takashi Inoue — who was one of the three speakers — shared his interest in Katayama’s supercity idea. However, instead of it being in a national strategic special zone, Inoue would rather a supercity be constructed in an area with no residents. For example, choosing a government-owned forest would make it easier to conduct major experiments using the latest technologies. One of Inoue’s businesses called Living Anywhere aims to build an off-grid society. Even without infrastructure, Inoue said people already have the technology to create water and electricity. Various advancements such as telework, telemedical service, remote education, virtual reality, artificial intelligence and renewable energy will allow people to work and live in remote areas. “I was at our Living Anywhere Aizu property for a week mainly working, while I could take an hourlong break to ski in powder snow,” he said. Lower House member Fumiaki Kobayashi was another speaker who talked about importance of the relationship between public and private sectors. Referencing Katayama’s supercity ideas and government funds on relocation, he expressed the need for a collaborative effort to resolve regional challenges. Kobayashi stressed issues should be prioritized above budgets. “What are the challenges that need to be resolved and what kind of society are we hoping to build?” he asked. To Kobayashi, local people’s problems are truly visible only when these places are visited in person — something that can present business opportunities. Public administration should become a platform and politicians coordinators to connect these places and businesses, he said. The other speaker Soichiro Takashima, mayor of Fukuoka, who wrote the book “Fukuoka-shi wo Keiei-suru” (“Managing the city of Fukuoka”), hopes to build a super smart city by connecting all leading infrastructures. Takashima has presented this idea to the government, but upon realizing this plan, the critical issue in rural areas would be to establish consensus among residents. “Local residents that gather in community halls are not going to understand Minister Katayama’s presentation due to difficult terminology such as ‘AI’ and ‘on-demand,’ so we need to translate these terms and explain the ideas to them,” he said. 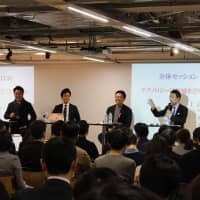 Furthermore, Takashima mentioned that Fukuoka offers full support for demonstration experiments, which is to select the best place to experiment and solve local issues through businesses or services. By including local government in explaining the benefits and process, community residents may react differently and be more welcoming. 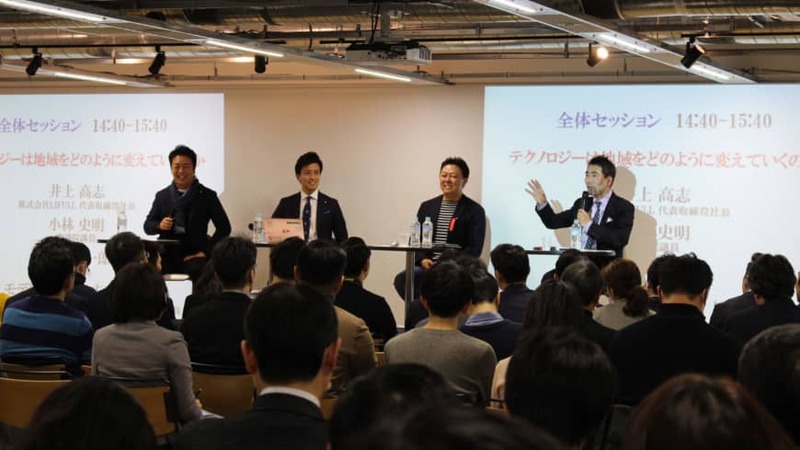 Yuto Yoshida, secretary general of Enthusiasm Local Creation Ventures and CEO of Glocal Government Relationz, who served as the moderator, agreed. “Translating or explaining context between the government and local administration as well as local administration and residents is key when public and private sectors are collaborating,” he said. Thus, it is important to explain and clearly convey the benefits of a smart city to the local community. In line with his company’s name, Yoshida also mentioned he believes government relations are essential in regional revitalization.